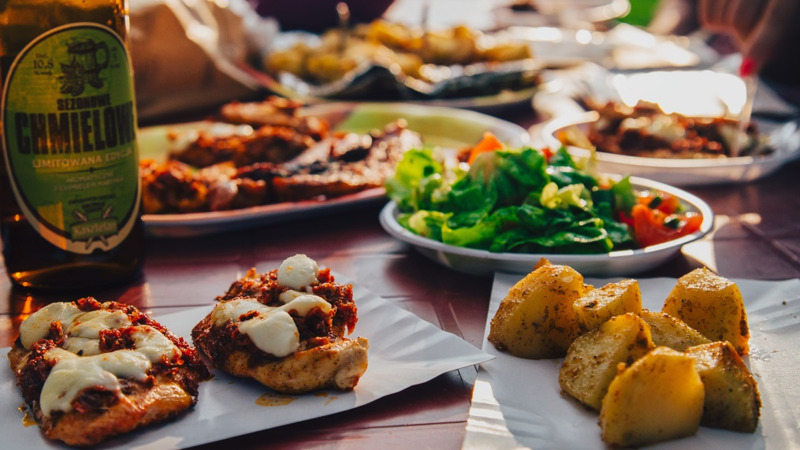 Jamaica’s cuisine is rated among the best in the world and visitors to the island will miss out on treats of a lifetime if they don’t consume some of the great food the country has to offer. 1. 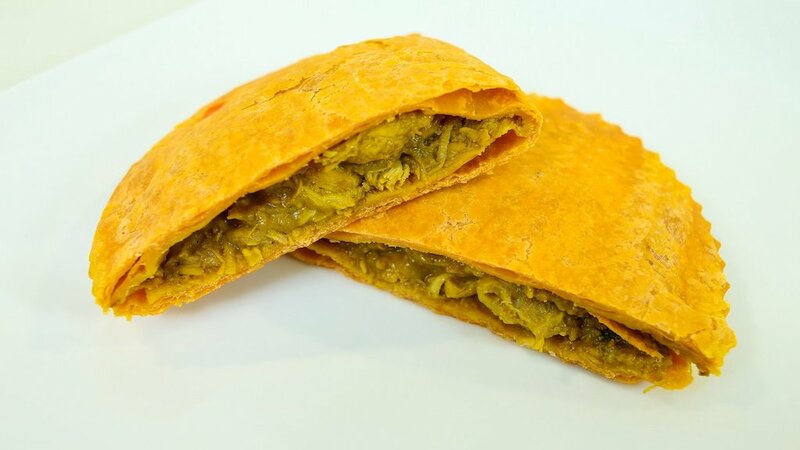 Patties – The Jamaican patty is a class act. 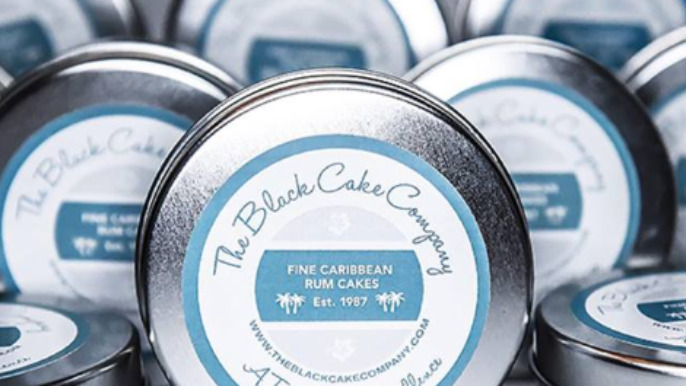 It can be had in a variety of ways with coco bread, corn bread, sugar buns, raisin breads, spice buns, bread or just by itself. Be careful of the steam though. In recent times patties are not only made from beef, but with chicken, soy protein, vegetables, fish, lobster and shrimp. 2. Coconut Drops – This confectionary item is one for the ages. 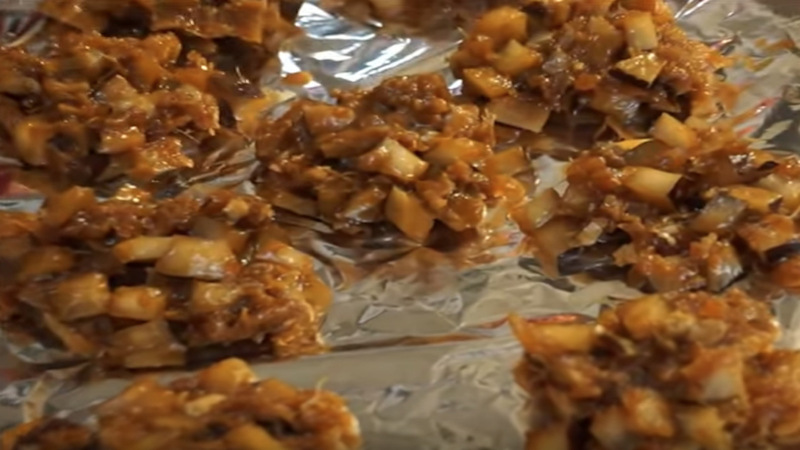 Made from diced coconuts and sugar, coconut drops are great for those with a sweet tooth and uniquely Jamaican. 3. Dukunu (Blue Draws) – This uniquely Jamaican delicacy is made from bananas, cornmeal, grated coconut, coconut milk and spices. 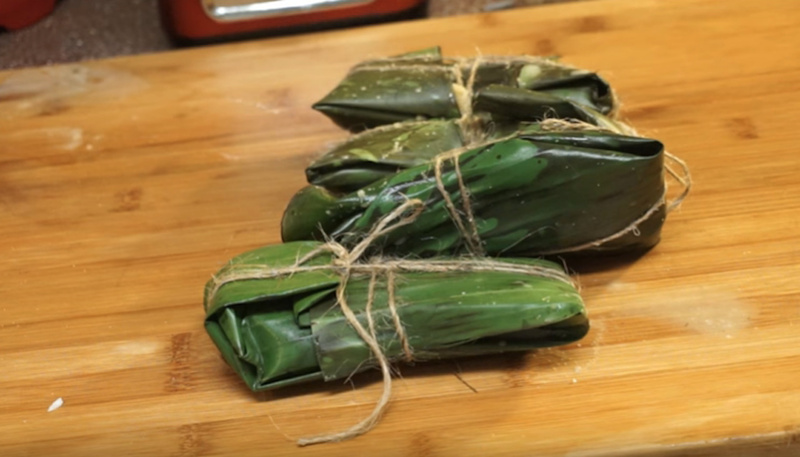 It is wrapped in banana leaves and boiled. 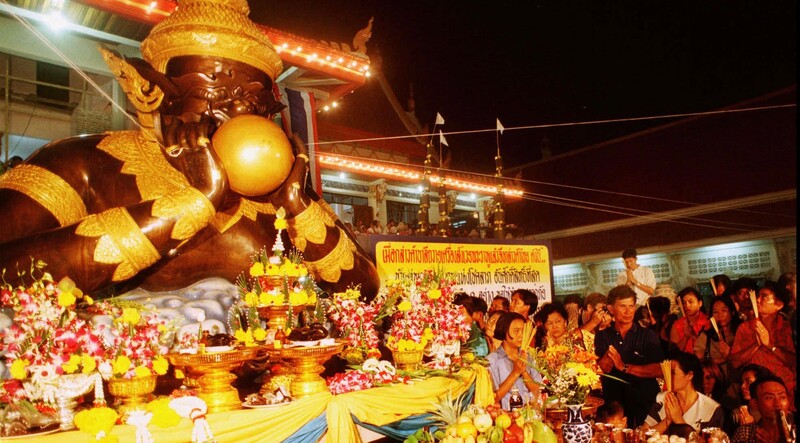 The result is a marvelous treat worth travelling miles to enjoy. 4. 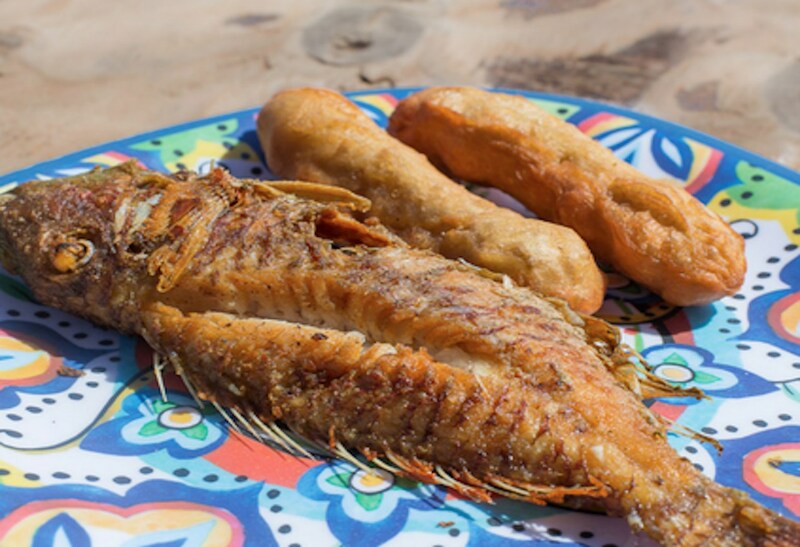 Escovitch Fish and festival – If you haven’t had this meal at the Hellshire Beach, Port Royal, Old Harbour Bay or Little Ochi then include it on your bucket list. It is the stuff that culinary legends are made of. 5. 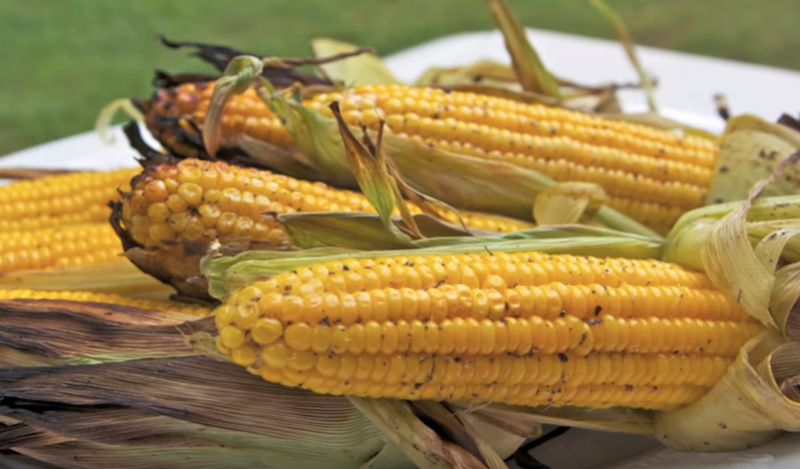 Roasted Corn – The late celebrity chef, author and travel documentarian Anthony Bourdain was forced to comment favourably on the flavour of the roasted corn sold by vendors at Heroes Circle in Kingston during a trip to the island for his famous television series – Parts Unknown. 6. 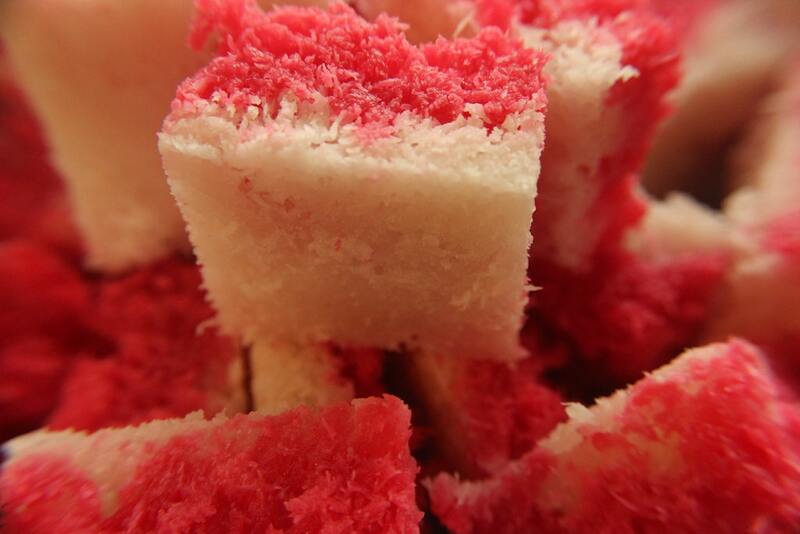 Grater Cake – This confectionary treat is made from grated coconuts and sugar and can be found in supermarkets and grocery stores all over the island. The grater cake has been a staple in Jamaica for decades and is also sold by vendors in town squares. 7. 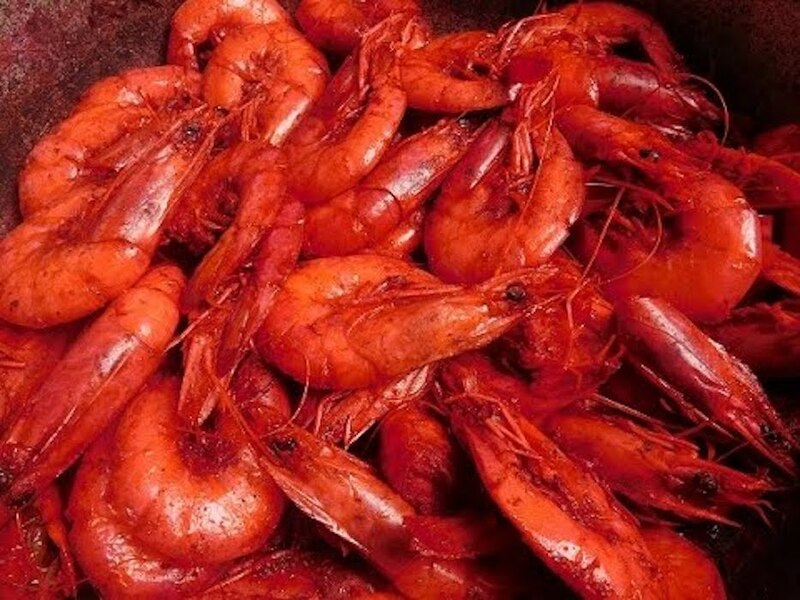 Peppered Shrimp – Nobody does better shrimp than Jamaicans. 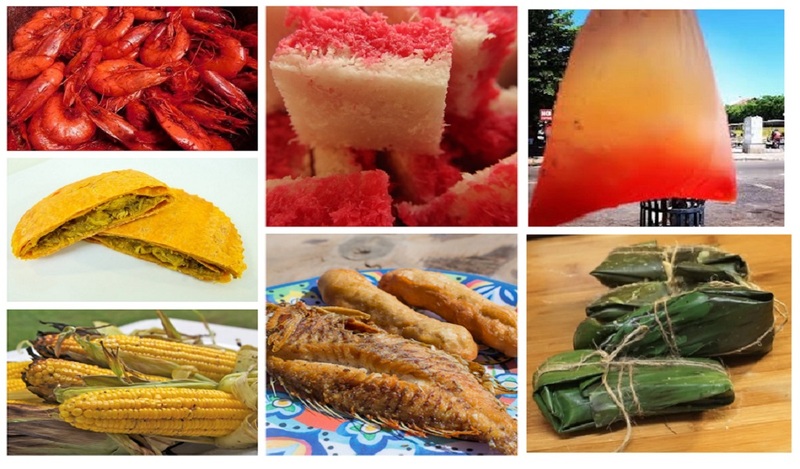 The district of Middle Quarters in St Elizabeth is famous for this succulent delicacy. Careful though, it's hot, but a good treat for those who like it on the spicy side. 8. 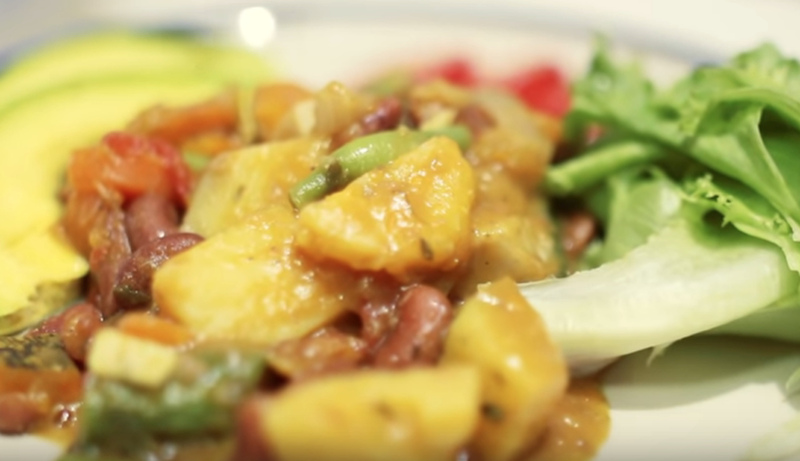 Ital Stew – This is a dish made popular by the Rastafarian community whose diet is mostly meatless. This dish can be made with a variety of vegetables stewed down in coconut milk and can be had with rice and peas, ground provisions or by itself. Another tasty and healthy option for vegans. 9. 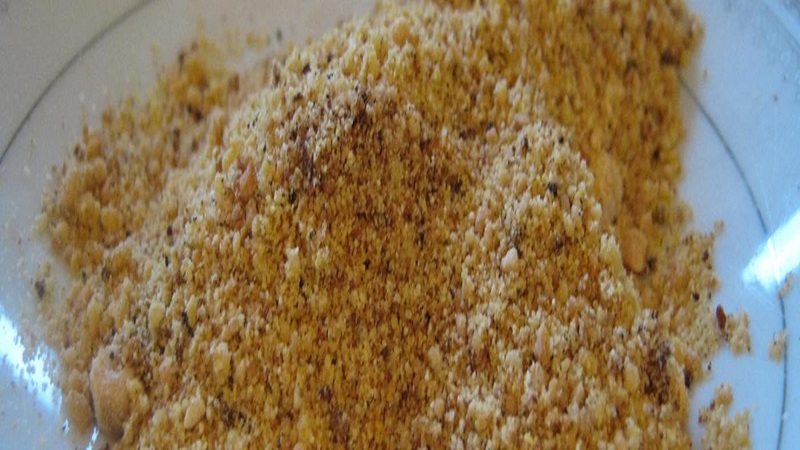 Asham – This powdery substance is made from ground corn and is said to be a culinary tradition brought to Jamaica during slavery by the Africans. 10. 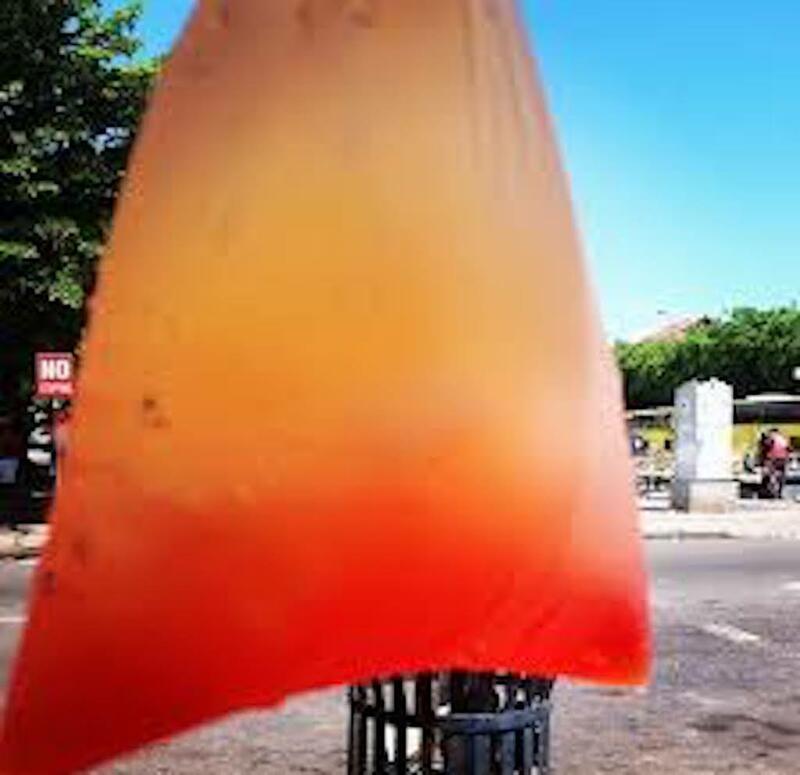 Sky Juice – This is the Jamaican version of the snow cone. When times get hot and the budget is low, a cool sky juice often does the trick. 11. 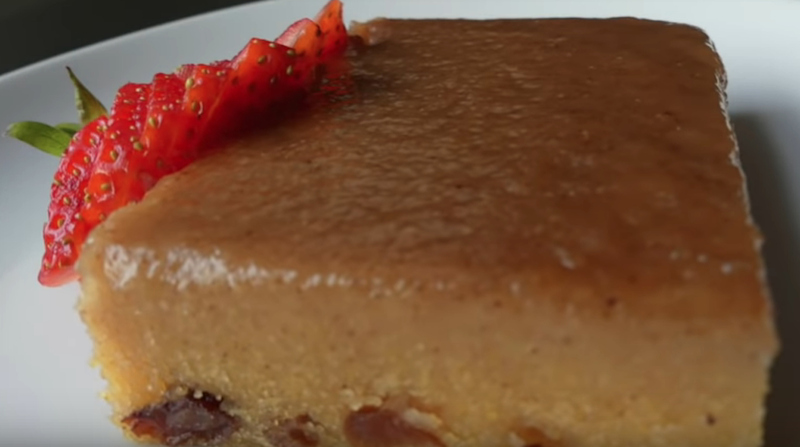 Cornmeal pudding – Another hit for the palate, the Jamaican cornmeal pudding is among the best in the world – enough said. Try it and fall in love. The proof of the pudding is in the eating. 12. And Oh. 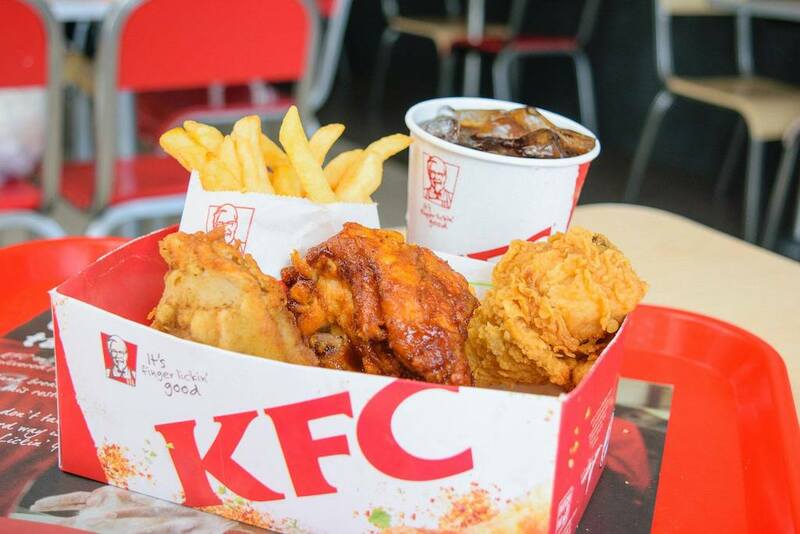 There is something special about the KFC chicken that is prepared in Jamaica. Many visitors have said it is the best in the world - don't you dare attempt to tell a Jamaican that it's not the best.